The cooler months always have me cooking, baking and meal prepping all. the. things. I don’t know what it is! Maybe the fact that it starts to get dark at 3PM?! I have to find some way to use my time wisely I guess. Plus, meal prepping is one of my favorite things to do. I love, love, love having meals all ready to go in my freezer. It makes meal planning so much easier! 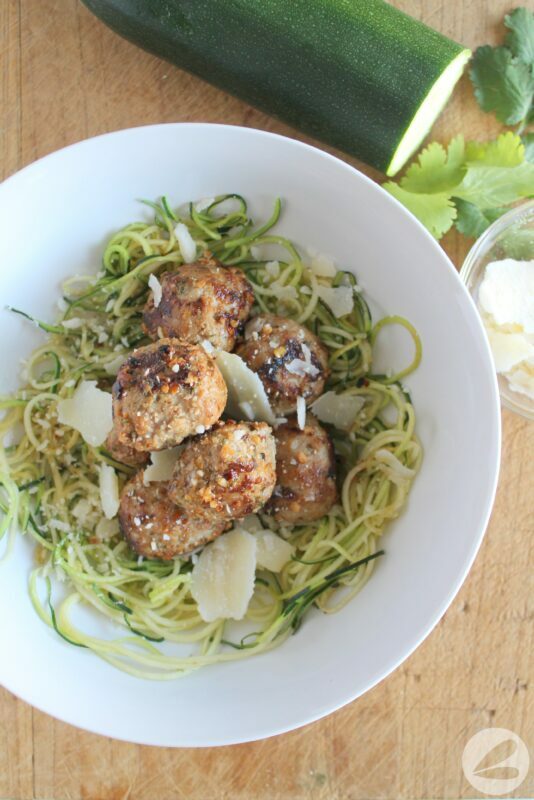 Today I am sharing this amazing low carb Garlic Parmesan Meatball recipe. Pin it, save it and add it to this weeks dinner menu! The showstopper in this recipe is clearly the turkey meatballs. 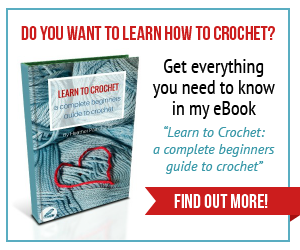 I make these all the time! 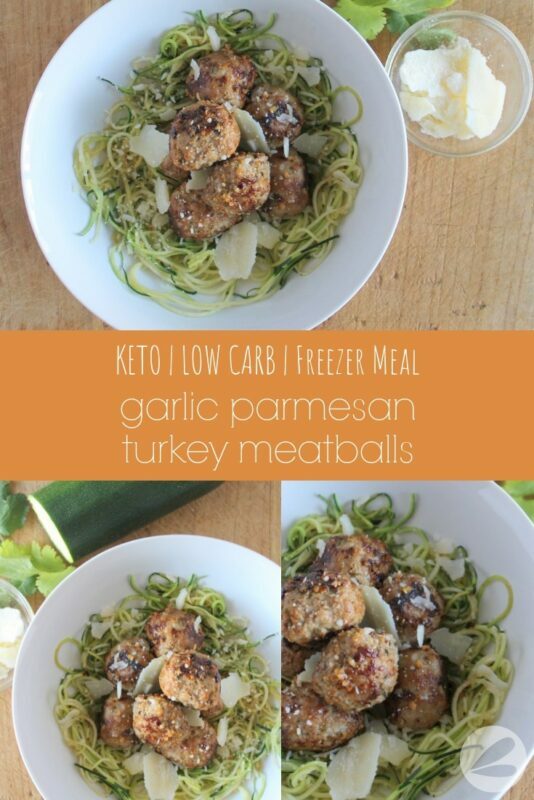 They are such a great alternative to store bought meatballs because they are low carb, low fat and high protein. 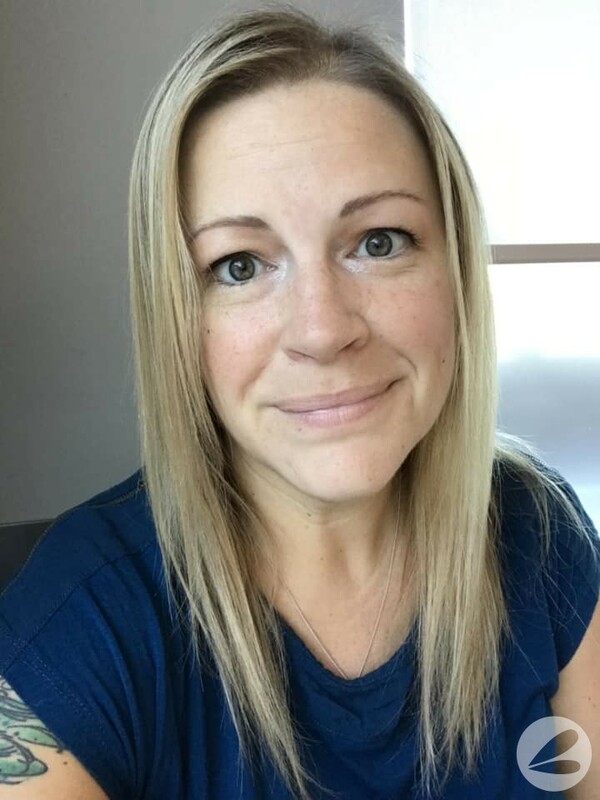 You can add them to dishes like my Creamy Kale, Mushroom and Meatball Soup , any of these Keto Lunch and Dinner Ideas or this Crockpot BBQ Meatball recipe. 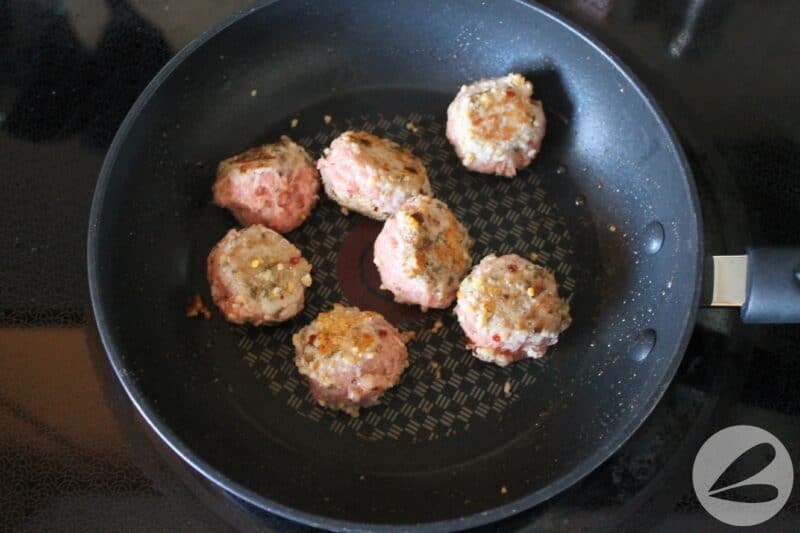 To make the turkey meatballs mix 1 lb of ground turkey with 2 tsp of your favorite seasoning. I like to use Everyday Seasoning from Trader Joes. I buy the ground turkey from Costco that comes in a four pack and often make meatballs out of all of it, that’s 4lbs of meatballs! When the turkey is well blended, scoop it into rounds using a small cookie scoop. Alternatively, you can roll walnut sized balls with your hands. Place the balls on lined baking sheets. 1 lb of ground turkey yields approximately 25 meatballs. 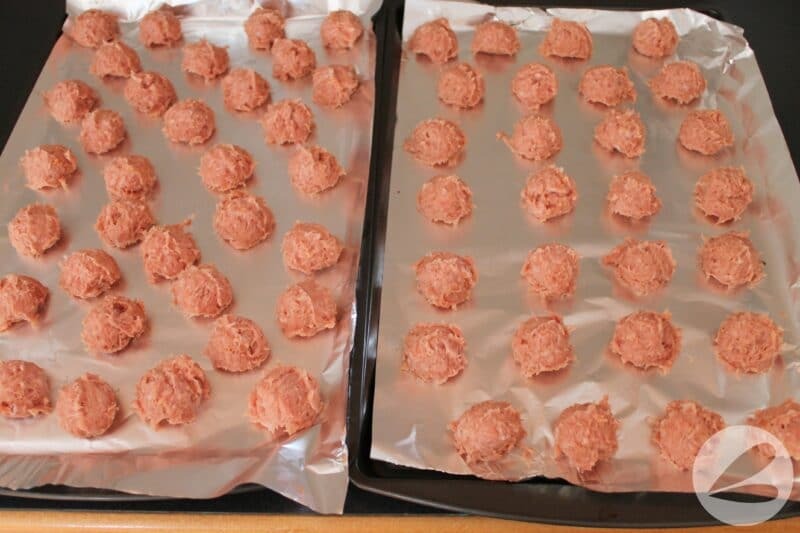 At this point you can place the baking sheets in the freezer to freeze the meatballs individually or bake in the oven at 350 for 20 minutes. 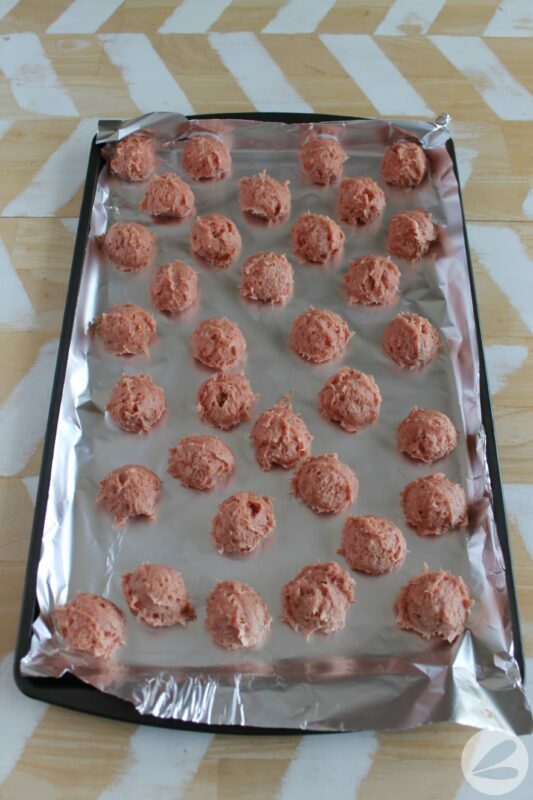 If you chose to freeze the raw meatballs be sure to allow them to stay in the freezer for at least 30 minutes before adding to a freezer safe bag with the rest of the ingredients. If the meatballs are not frozen they will no longer hold their ball shape once placed in the bag. Label the bag with the contents, date and cooking instructions. Select recipes with similar ingredients for faster meal prepping. We made this for dinner on Wednesday. I couldn’t wait for the crockpot and panned fried them in a skillet with a bit of olive oil. 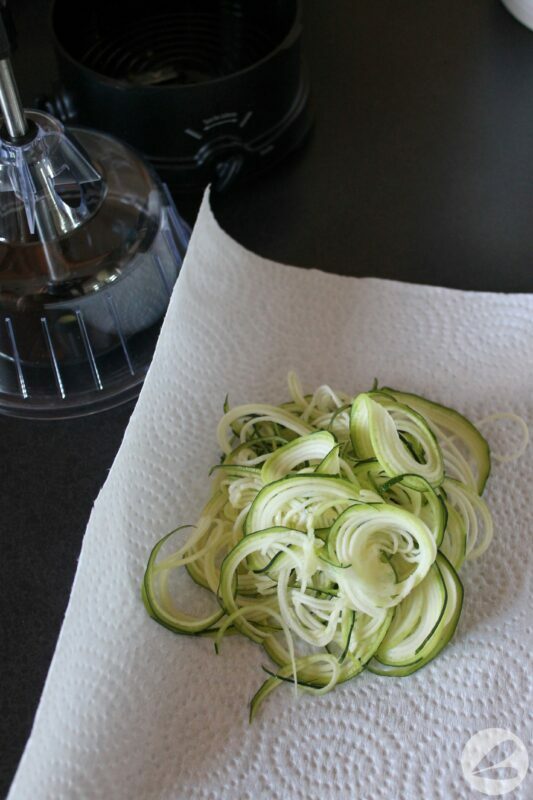 Then I spiralized a large zucchini. Salt the zucchini, allow it to sit for 5 minutes to draw out excess moisture, pat and squeeze dry with paper towel. This helps to reduce the amount of moisture in the zucchini noodles. 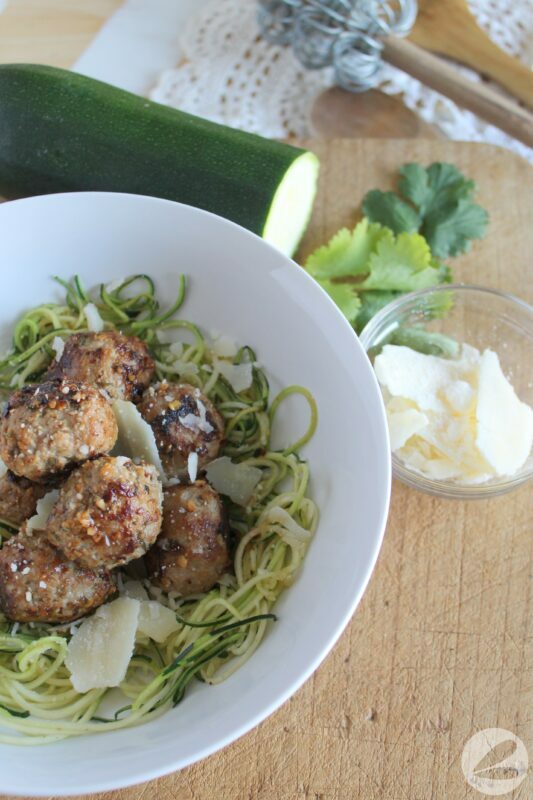 Finally I tossed the zucchini with the meatballs in the skillet for a few minutes and topped with fresh parmesan cheese before serving. 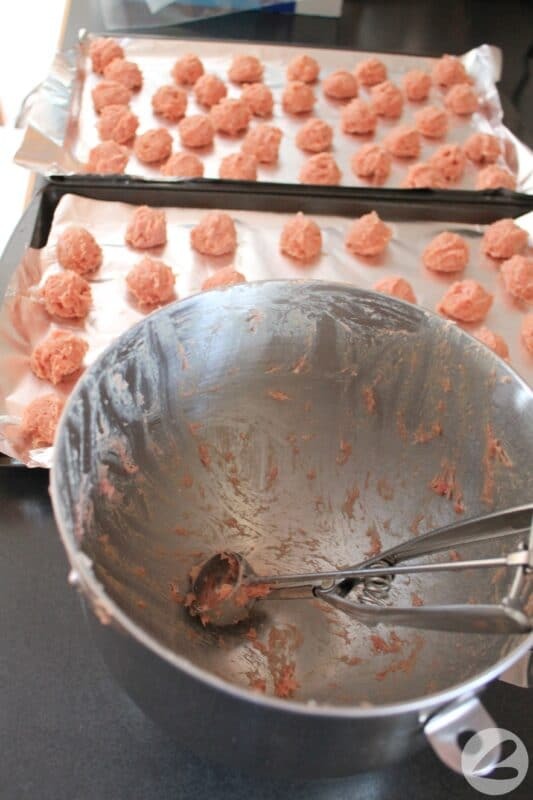 Mix ground turkey and roll into balls. 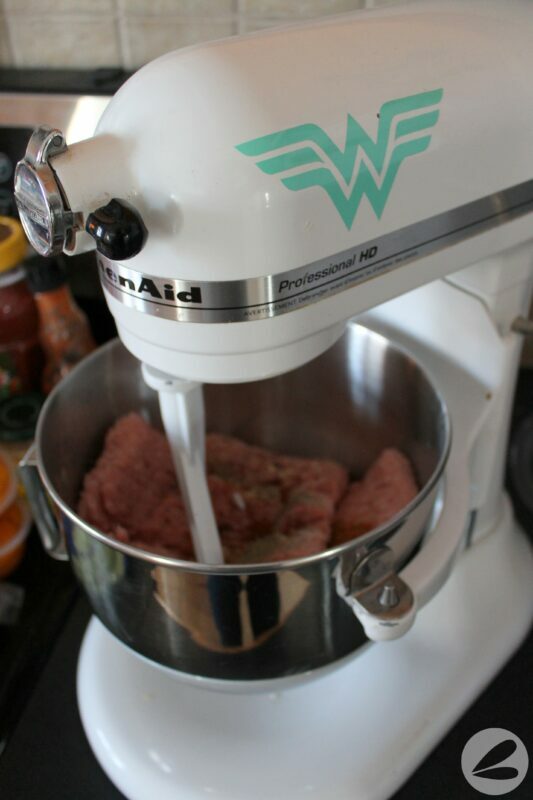 Allow meatballs to cool completely. 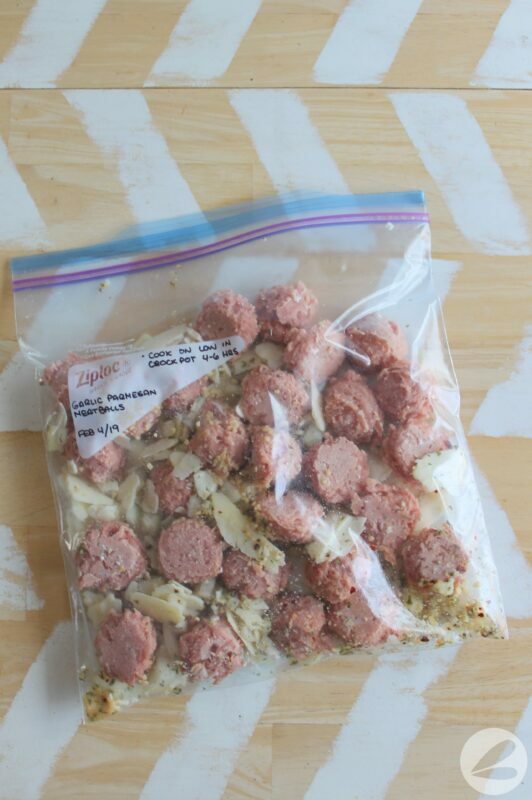 Place all ingredients into a large Ziploc freezer bag. 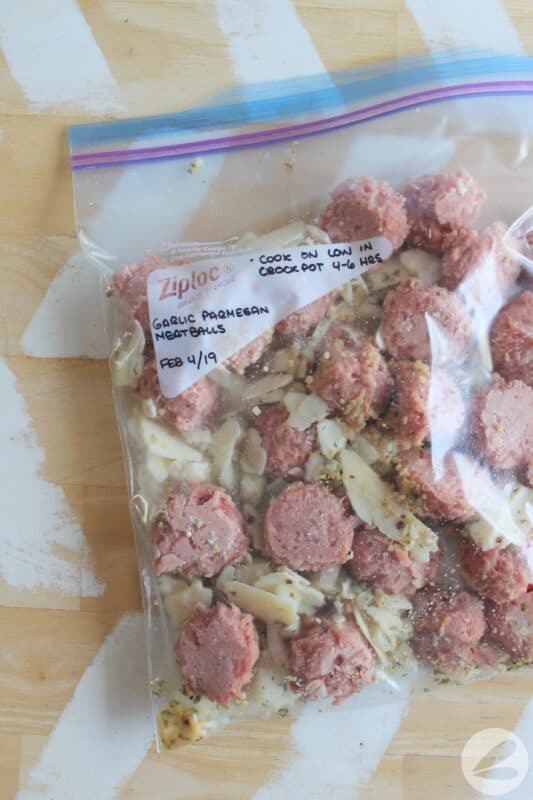 When ready to cook, pour ingredients into a crockpot. 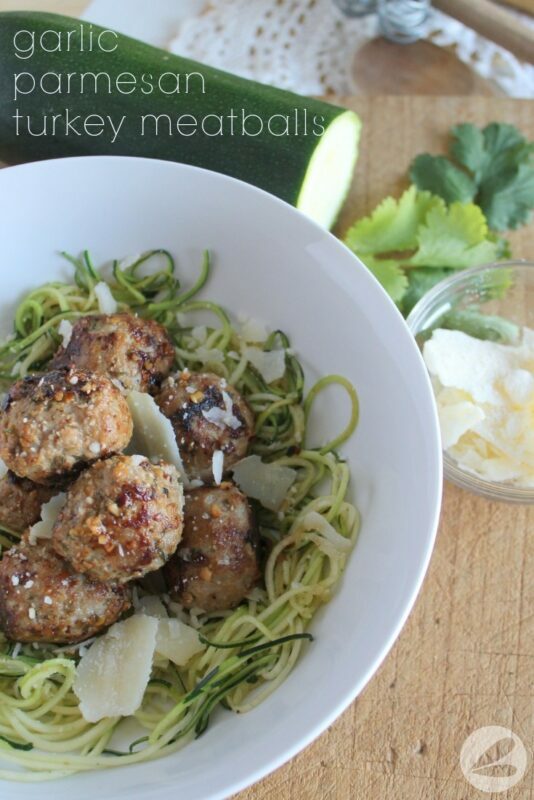 Serve with zucchini noodles and fresh grated parmesan.